What’s the story behind Habibi Worldwide? Nowadays more than ever, socks have become an item of fashion expression. 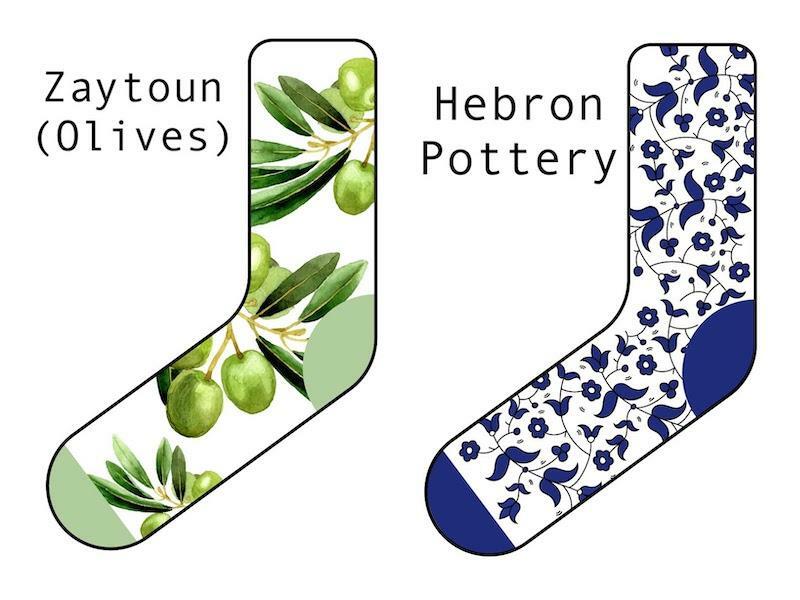 We love the patterns of Palestine, and the broader Arab world, and think that high-quality, long-lasting socks are a perfect fit (pun intended) to spread these patterns worldwide. They bring a bold statement of Palestinian artistry and entrepreneurship to the communities across the world. Pre-order your socks now! !